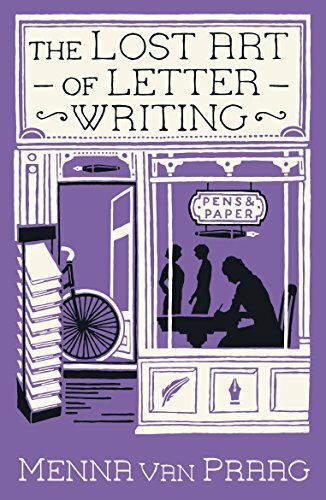 Want to teach your kids how to write effective letters, but not sure what kind of letters they can write? Here are 6 ideas to get you started! People who attended their birthday party. People who gave them a birthday or Christmas gift. People who came by to see them when they were sick. Teachers whom they enjoyed learning from. Coaches who helped them with a sport. Tutors who helped them learn more about a subject they were struggling with. Friends who invited them to fun events. When it’s time for your child to write a thank you note, remind them of the three S’s: Short, Specific, and Sincere. Keep it short- There’s no need to be long-winded when writing thank you notes. A greeting, a simple paragraph, and a closing will drive home the point, which is gratitude. Be specific- It can be tempting to use canned responses like “Thanks for the gift. I really love it!” or “Thanks for being a great tutor!” especially if your kid would much rather be playing with their new gift. However, it’s important to treat each thank you note as though it’s the only one that’s being written. That means you take the time to thank that specific person for their specific gift or action. One letter that your kids will probably love to write is their “wish list” letter to Santa. 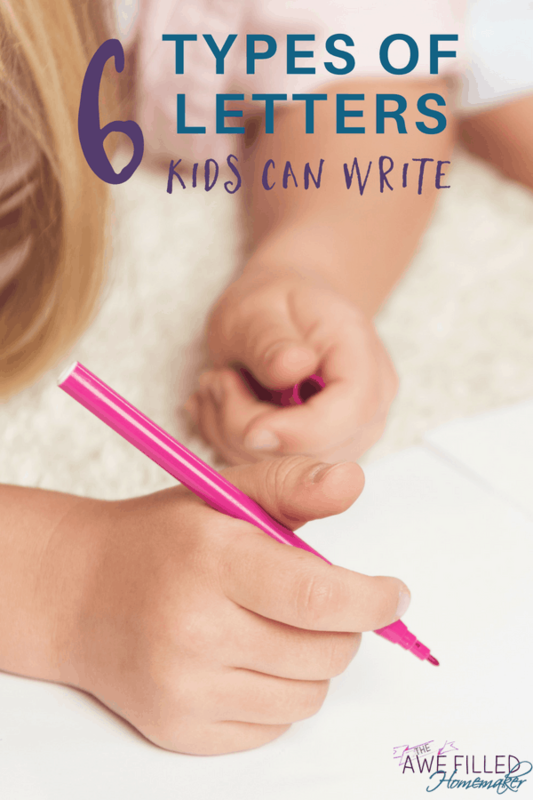 While it may be tempting for them to simply make a list of things they would like to get for Christmas, have your child write a more in-depth letter. For example, in addition to greeting Santa, they should let Santa know what they’ve been up to this year. They should also ask Santa how Mrs. Clause, the elves, and the reindeer are doing. Then, they can start telling Santa about the things they would like for Christmas. Everyone makes mistakes. Sometimes, our kids do things that they come to regret. Perhaps they accidentally broke something that belonged to someone else. Or maybe it was something more active, like being mean to another person. Whatever the case may be, an apology letter can go a long way towards amending the situation. In the letter, they should recount the incident, acknowledge how it made the other person feel, admit their wrongdoing, apologize, ask for forgiveness, and offer to do something to make up for their wrongdoing. No one likes hearing complaints, but sometimes the complaint is sincere and justified. A letter can be a good way to express your feelings and to even affect change in the world. A great lesson would be how Meghan Markle (who recently wed Britain’s Prince Harry) took action after seeing a commercial for dishwashing liquid that she thought was sexist. The then 12-year-old crafted a letter that she sent to various public figures and organizations letting them know that the commercial perpetuates the stereotype that ONLY women clean in the home. The result? The company, Proctor & Gamble, released a new ad that included more inclusive language. This change, albeit small and the eyes of some and large in the eyes of other, came because of a well-worded and passionate letter from a child. Check out more on this story here. When writing a complaint letter, your child should include a greeting, a description of the thing, person or event that is problematic, a request for specific action to be taken, a closing, and their contact information in case a reply is needed. Kids can also write letters to their favorite publications. This can be to show appreciation for, give feedback on, or ask questions about something that was published. 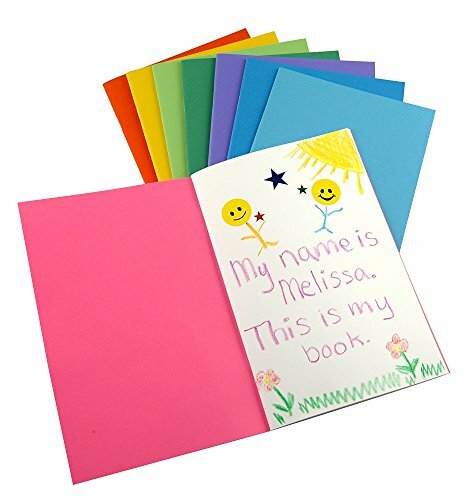 For example, kids may want to write a letter to their favorite magazine telling them how much they loved the latest issue or asking them to write about a specific topic. In these cases, there may be guidelines already established concerning how to contact the publication and what information to include. Do a quick Google search to find out or look in the magazine for contact information. I think we’ve all had at least one celebrity or public figure that we’ve wanted to send a letter to. Your kids probably are no exception. 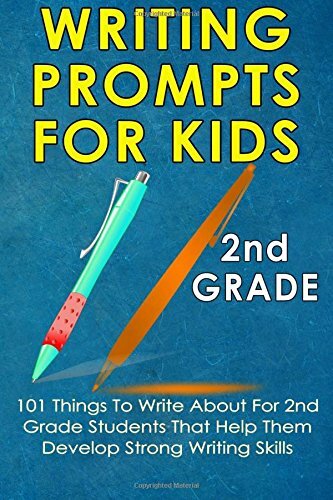 Whether they want to send a letter to their favorite author, their favorite actor/actress, or a politician, all it takes is pencil, paper, and time. To find mailing addresses where celebrities receive fan mail, check out FanMail.biz. 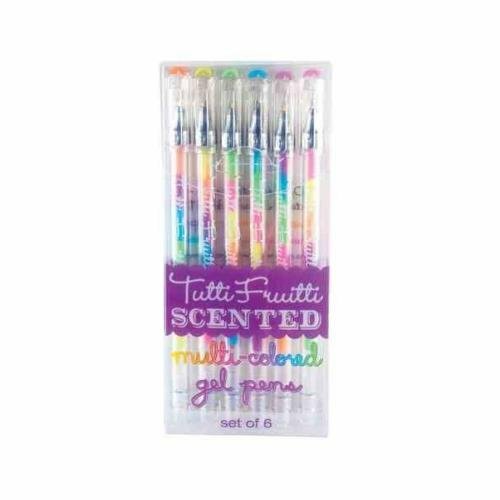 As you can see, there are many occasions for your kids to practice writing letters – both for fun or for more serious matters. I hope this helps! You can check out my other homeschool posts here.